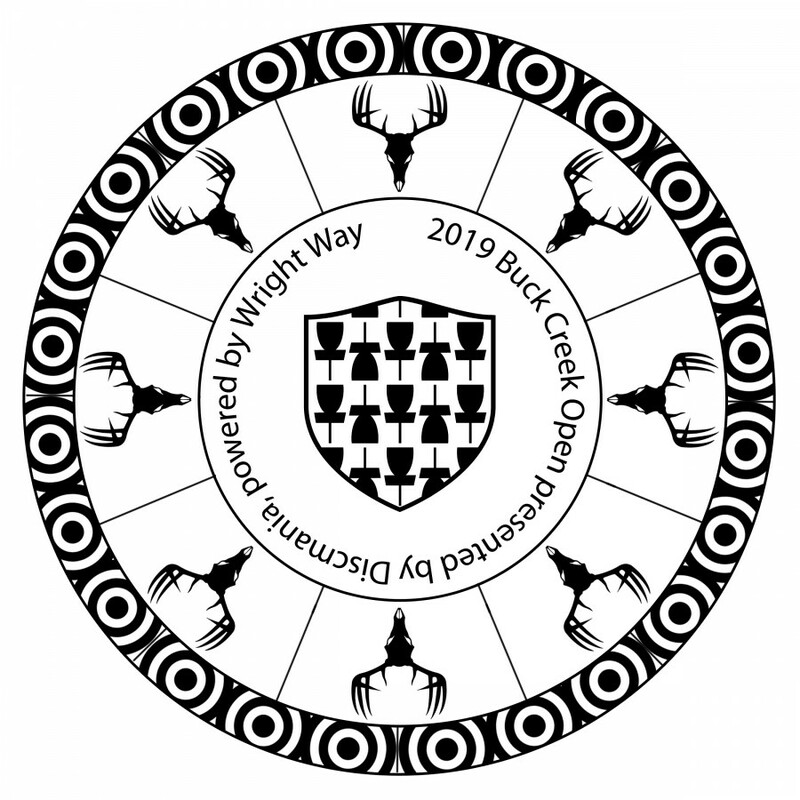 For those new to this tournament Buck Creek is a private course in the Ionia area and is truly a hidden gem. This is a fund raising tournament to help support course improvements and maintenance. 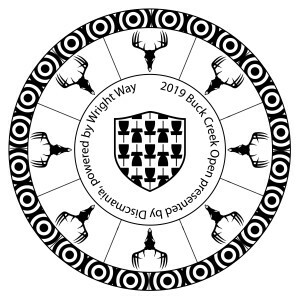 We will be opening the course for play prior to the event and will post on this site as well as Chain-Outs Facebook page. This is an invite only event with limited parking so we will not accept walk-ups so please pre-reg! Big thank you to Discmania for offering to be our Title Sponsor. 5 berths up for grabs. Round 1 - Random draw doubles. Custom discs from Discmania for player packs. D-Line P2s and D-Line P3xs. Chain-Out Disc Golf Club is responsible for all refunds/cancelations.